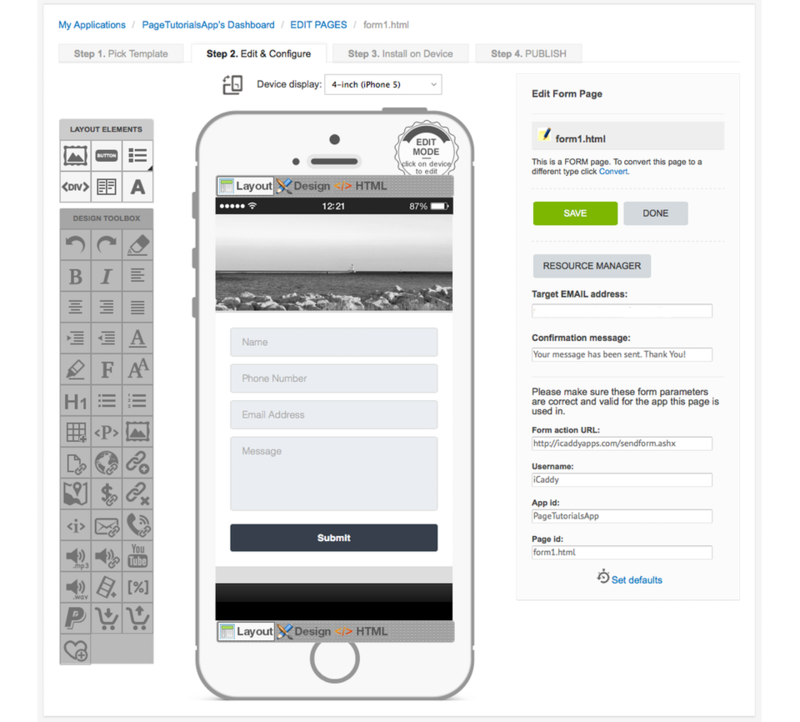 This style of 'Email' page has a customizable header image and fields for the App-user to provide their details, including their name, phone number, email address and a free-text message. 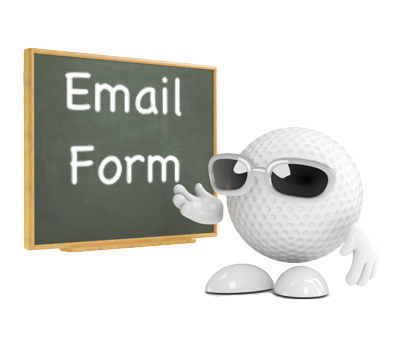 The 'Email Form' page allows the App-Builder to set the target email address and customize an automated email reply (confirmation message). Note: This page type is provided for custom-build purposes and is not included in iCaddy App templates (by default), however it can be added to any App if preferred.